Commissioner Mark Formby | Heidelberg Steinberger, P.A. 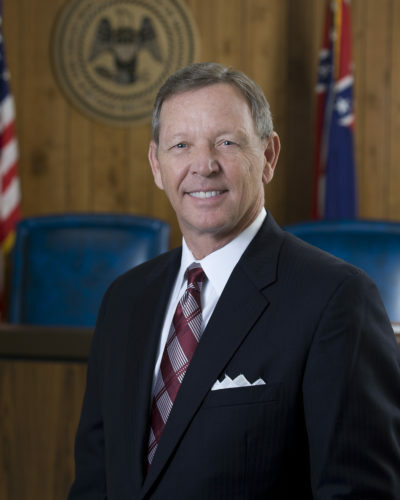 Mark Formby served twenty-four years in the Mississippi House of Representatives as a member of the Committees on Insurance, Energy, Public Utilities, Marine Resources, Oil and Gas, Education, Rules, Revenue and Expenditure, Ways and Means, and Interstate Cooperation. Mark has served as Chairman of the Insurance Committee, the Rules Committee, and the Revenue and Expenditure Committee. He was recognized as one of the top five “pro-economic development” legislators 24 years in a row and was ranked by liberty.org as the number one supporter of individual rights in the Mississippi Legislature! 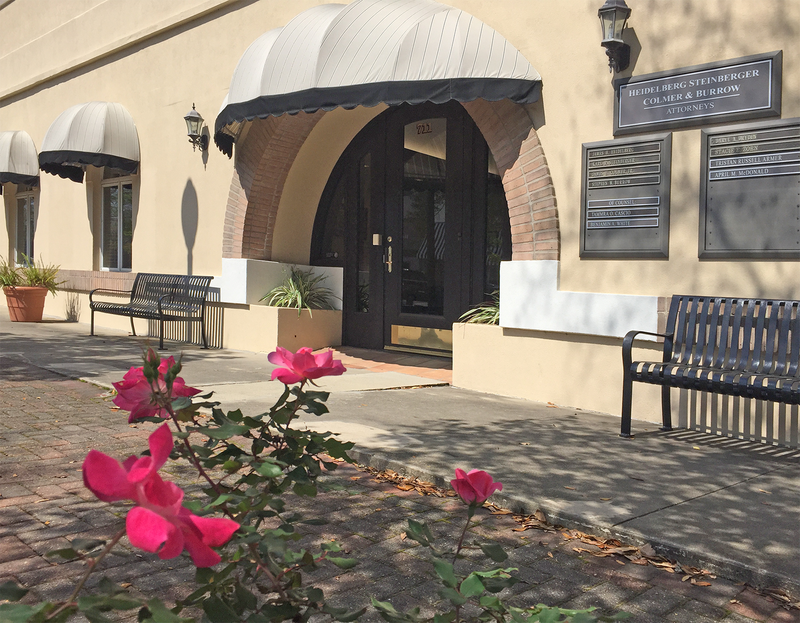 From 1987 to 1990, Commissioner Formby served on the Washington, D.C. staff of United States Senator Trent Lott as his Economic Development and Small Business Legislative Assistant and then returned to Picayune to serve as Executive Director of the Chamber of Commerce. He has been in private businesses in Picayune for over twenty-five years. He graduated from Picayune Memorial High School and attended Pearl River Community College before receiving his Bachelor’s degree from Mississippi State University. He has been active with numerous civic and volunteer organizations and served as State President of the Mississippi Jaycees and National Vice President of the United States Junior Chamber of Commerce. Commissioner Formby is still active in community service and serves as a deacon and Sunday school teacher at First Baptist Church. He and his wife Rita have two children, Rebekah and Eli.